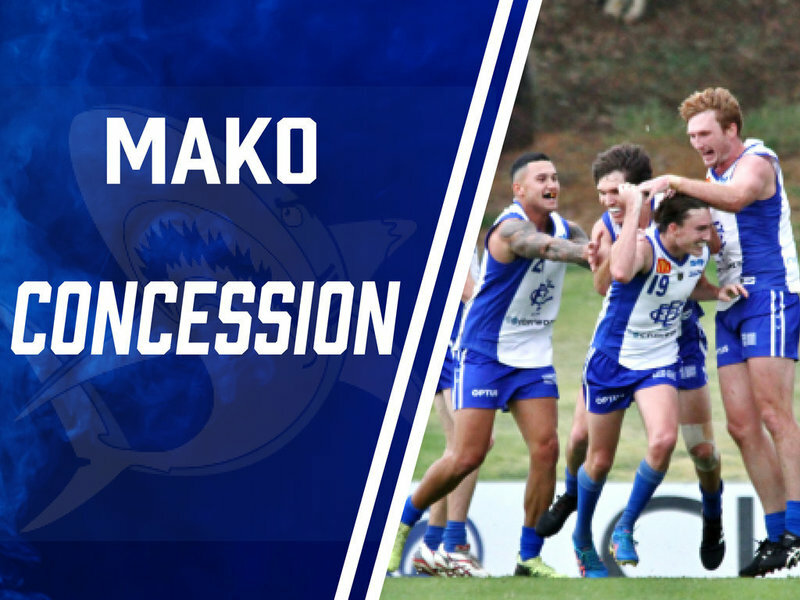 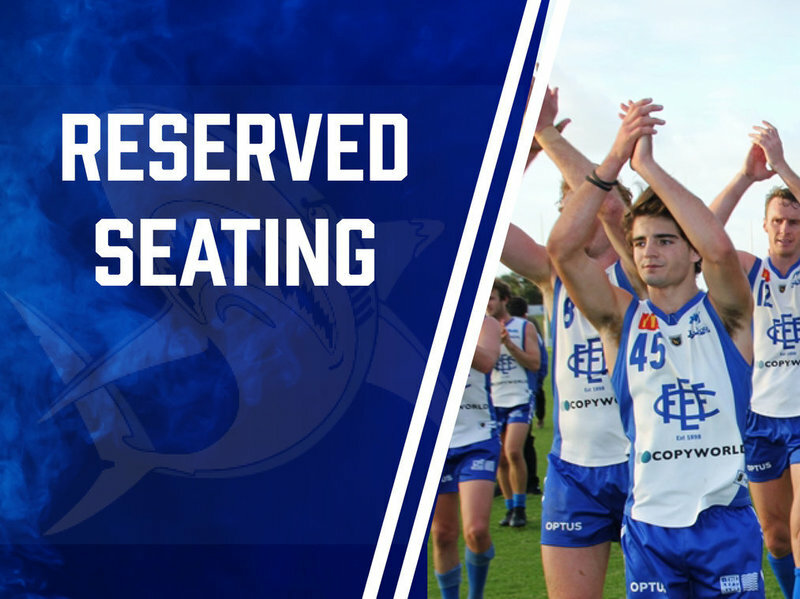 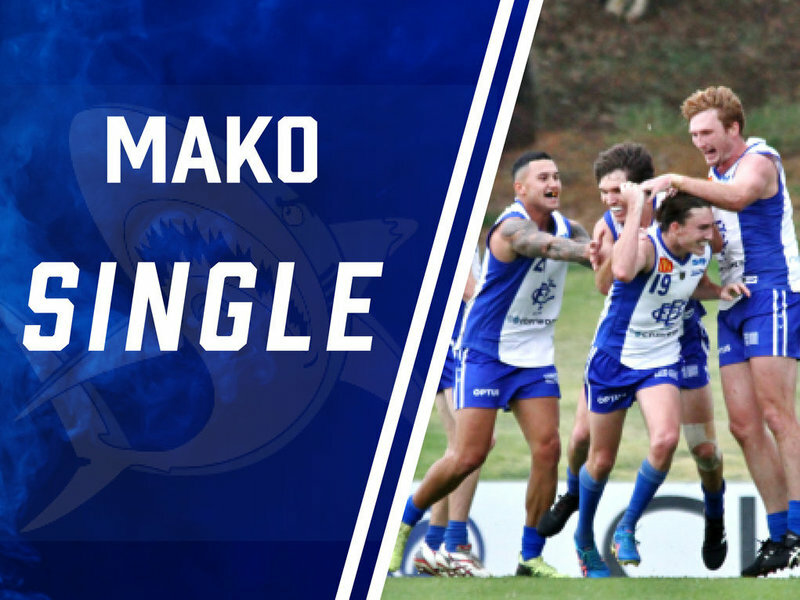 Mako Membership Can’t get along to Shark Park as often as you would like? 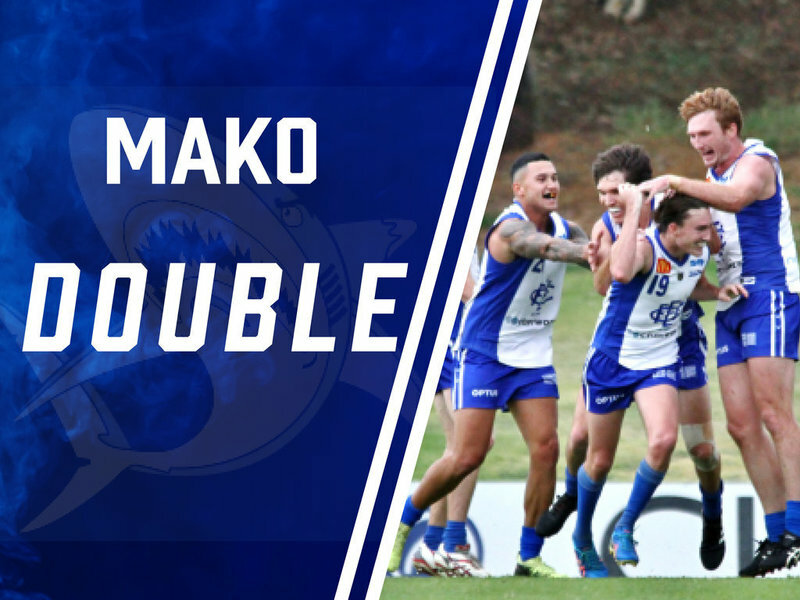 Show your support with a MAKO MEMBERSHIP and get two game passes. 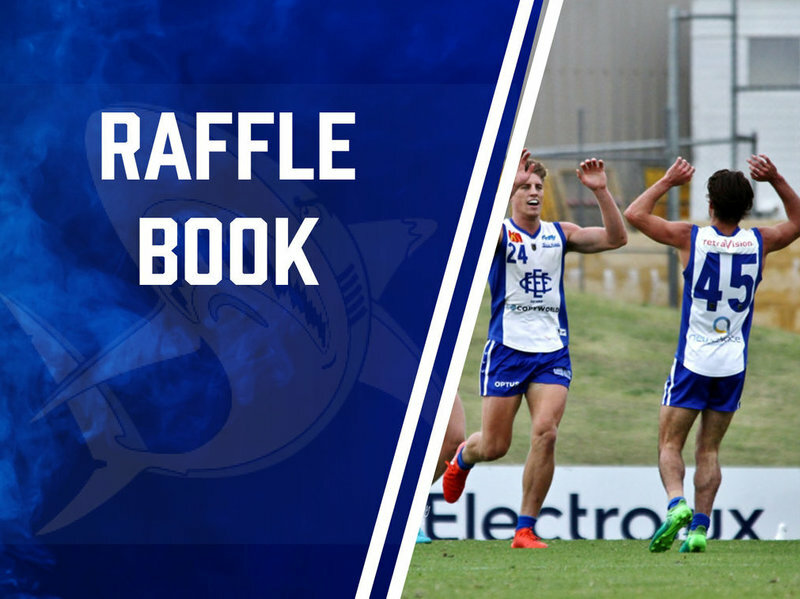 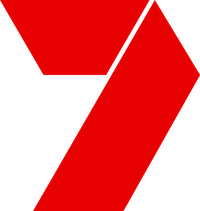 2019 Member Card 2 x Admit One Passes 2019 Member Pack Members discounts for usage of Club facilities 10% discount on all Club merchandise Members Discounts at the bar EFFC e-newsletter subscription EFFC Annual Report Access to Members promotions and Friday night Members Draw Voting Rights Family memberships provide two adult Single Mako memberships and two children will receive Hammerhead Memberships with a choice of packages (see Hammerhead Membership).